ATN PVS14-4 multipurpose night vision monocular, gen 4 autogated/filmless. ATNs PVS14 are rugged, lightweight and versatile Night Vision Monocular designed for the most demanding of nighttime applications. The ATN PVS14 can be handheld, head/helmet-mounted for hands free usage or adapted to cameras/camcorders. Originally designed for the U.S. military, these units are of the highest quality in optics, design and functionality. 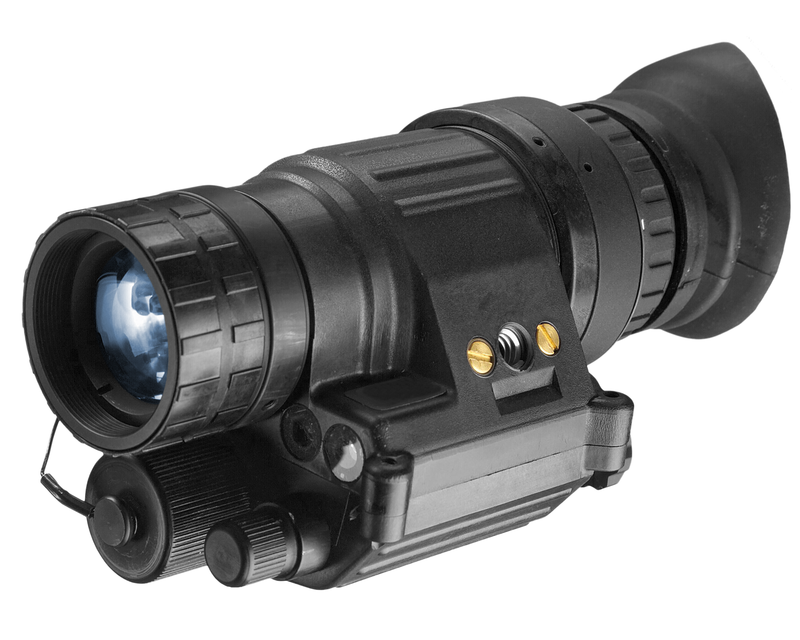 The ATN PVS14 is an outstanding choice for professional night vision applications. What helmet mount would be beat for this and does it come with mounts?